Pre-owned, vintage, and restored Steinway pianos are prized for their unique beauty and enduring value. However, for years, non-Steinway dealers and unauthorized piano rebuilders have created a great deal of confusion in the piano industry. Many piano rebuilders use inferior non-Steinway parts, seriously compromising an instrument’s performance and investment value. Buying a pre-owned piano directly from Steinway ensures that you have an instrument of the highest quality backed by the original builders. 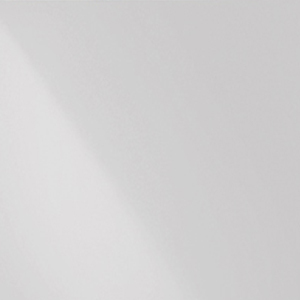 Now available direct from Steinway & Sons — buying a pre-owned piano has never been easier. Get peace of mind from knowing your used Steinway is a true Steinway. Steinway Pre-Owned pianos have wonderful musical and aesthetic character, making them an excellent value for a discerning buyer. Before being approved for addition to our inventory, every pre-owned piano is inspected by Steinway to ensure that it has been properly maintained and cared for. Thus, these pianos will last for many decades and provide musical enjoyment for generations to come. Steinway Pre-Owned pianos come with a 90-day limited warranty. 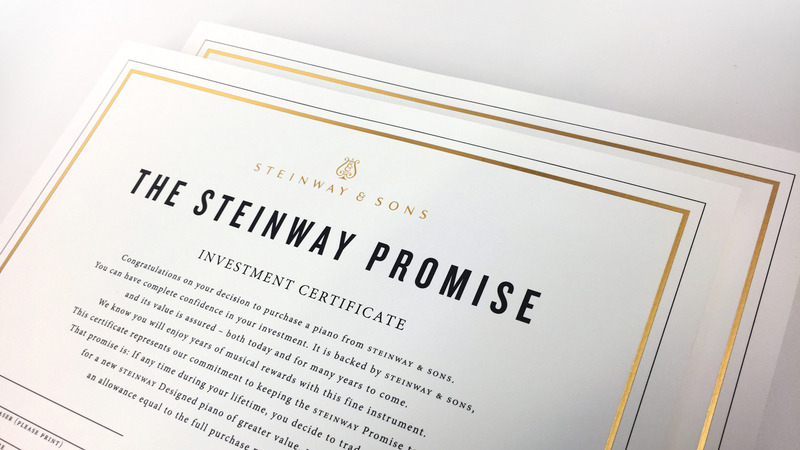 Steinway Certified Pre-Owned instruments are 30 years old or younger and undergo a rigorous 74-point quality assessment to ensure authenticity, condition, and performance. Any repair or replacement to a CPO instrument is done with 100% genuine Steinway parts. All CPO instruments come with a signed inspection report and Steinway Certified Pre-Owned warranty certificate. Certified Pre-Owned instruments come with a three-year limited warranty. From our flagship Model D to the petite Model S, our pre-owned inventory includes a range of sizes and finishes that will suit every home. 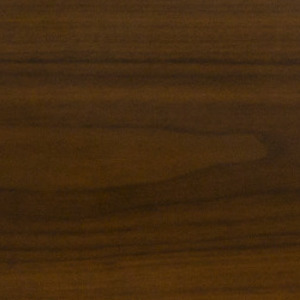 Made from the finest woods — below is a sample of common finishes found on these majestic instruments. When you purchase any Pre-Owned Steinway, you will receive 100% of the original purchase price in trade toward a new Steinway or Steinway-Designed piano of greater value for the lifetime of the instrument. That is the Steinway Promise. If it doesn’t have genuine Steinway parts, it isn’t a Steinway. 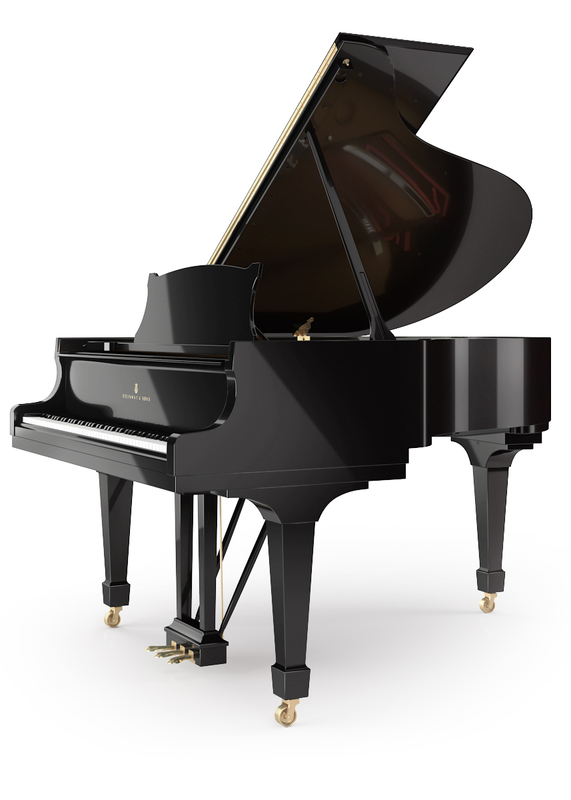 The very first Steinway & Sons patent was granted in 1857, and the company has been granted more than 125 additional patents since, positioning the Steinway as the piano by which all others are judged. 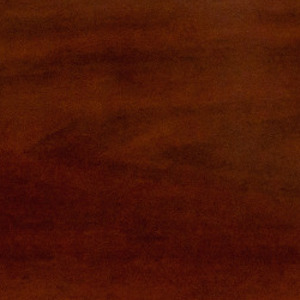 The soundboard lies at the heart of a Steinway grand or upright. The current production of the Steinway & Sons soundboard is based on a 1936 patent to achieve optimum performance in dynamic range, and maximum sustain. Under this patent, the soundboard is gradually tapered from the center to the edge, permitting freedom of movement and creating a sound of unparalleled richness, sonority, and sustain. 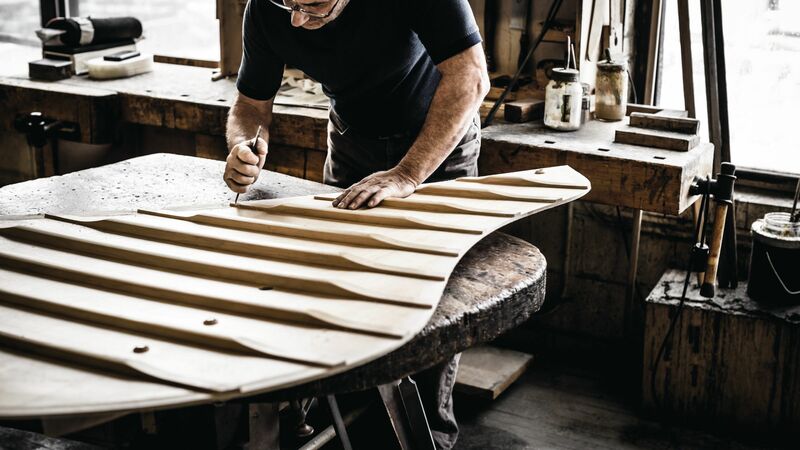 Steinway sells their soundboards to no one, since the skill, expertise and machinery necessary to replace a soundboard is only available at the Steinway factory. So if a used Steinway was restored somewhere other than the Steinway Restoration Center, it may still have the Steinway & Sons trademark logo on it, but if it doesn’t have a genuine Steinway soundboard, it has lost the internal magic that makes it a Steinway. 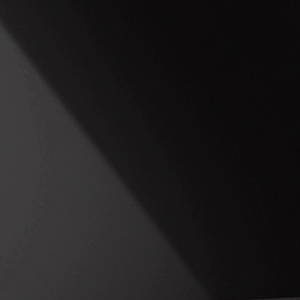 Due to the unique design of the Steinway pinblock all Steinways hold their tuning longer. The secret lies in the grain of the wood. The grain of each layer is positioned at 45 degrees to the grain in the next layer. As a result, the tuning pins are exposed on all sides to the tenacious grip of the maple’s end grain. The tighter the grip on the tuning pins, the longer the piano stays in tune.